Tullymore design doors, that can be made to any size with large range of colour options. Choose a colour then add the sizes in the two boxes. We cut hinge holes free of charge. 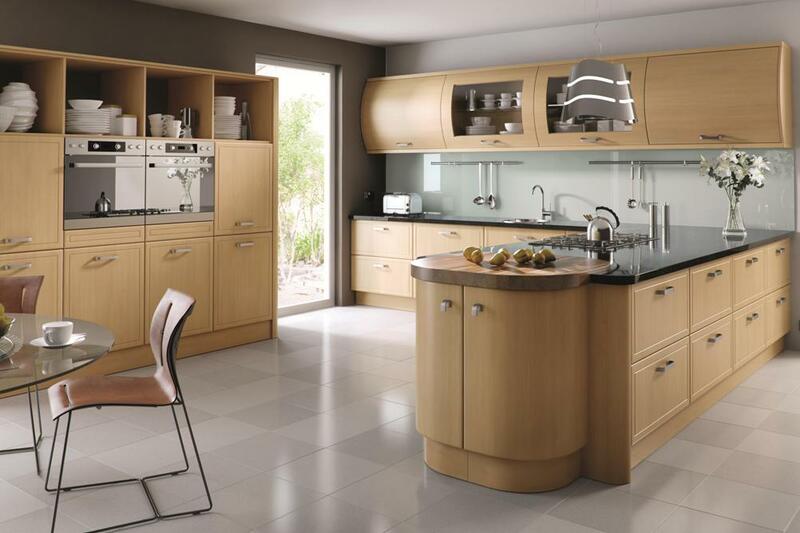 Ashford design doors, that can be made to any size with large range of colour options. Choose a colour then add the sizes in the two boxes. We cut hinge holes free of charge. Kitchen doors with Inset handle, made to any size. Please note that the Handle is not include in the price but can be purchased please contact us for price. Knebworth design doors, that can be made to any size with large range of colour options. Choose a colour then add the sizes in the two boxes. We cut hinge holes free of charge. Gothic design doors, that can be made to any size with large range of colour options. Choose a colour then add the sizes in the two boxes. We cut hinge holes free of charge. 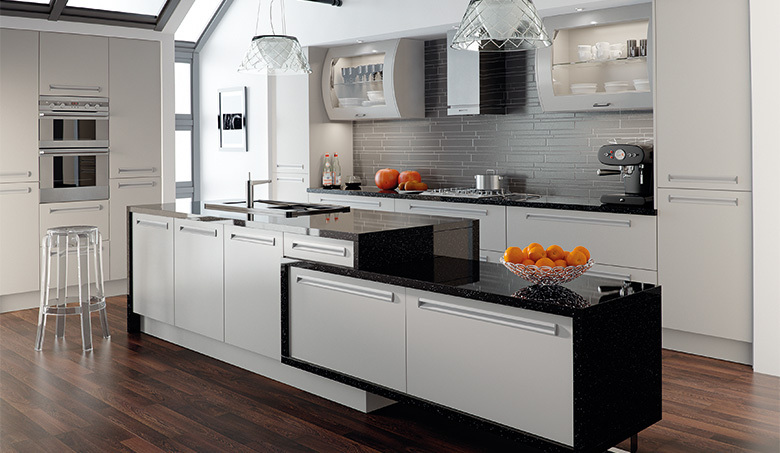 Newport design doors, that can be made to any size with large range of colour options. Choose a colour then add the sizes in the two boxes. We cut hinge holes free of charge. 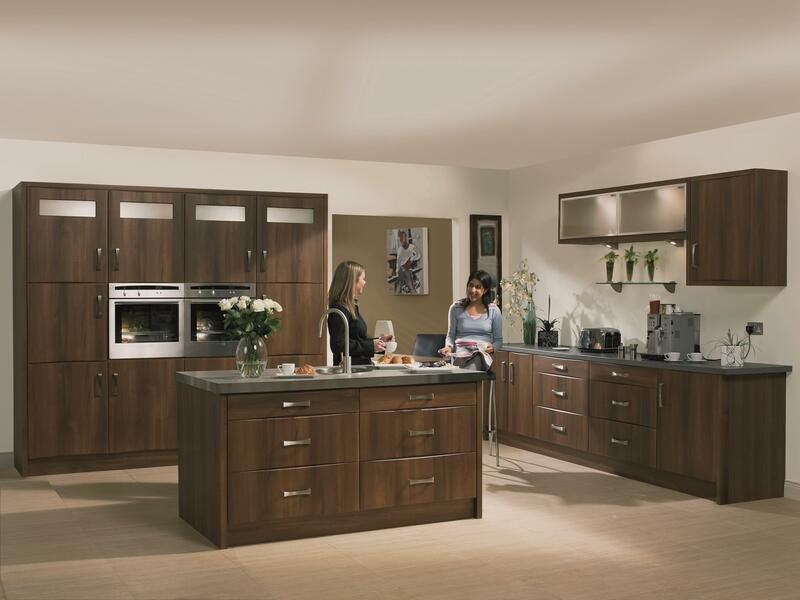 Can also be supplied as a fitted kitchen.